In the past. I've made a lot of mistakes in love and life, too many really. On many occaisions i didnt seem to have learnt from my mistakes. I just wandered how do i get past the guilt and regret and forgive myself. I'm often beating myself up and cant seem to move on. Am i being too hard on myself? or do others feel the same?... The real reason you keep stumbling on regret: the parts of your personality that originate in fear (such as those that experience remorse, guilt and shame, as well as regret). Enjoy now and be grateful.This is a huge deal to me and this helps a lot in dealing with regret and guilt. Somehow focusing on the now helps me deal with things from the past that I regret. 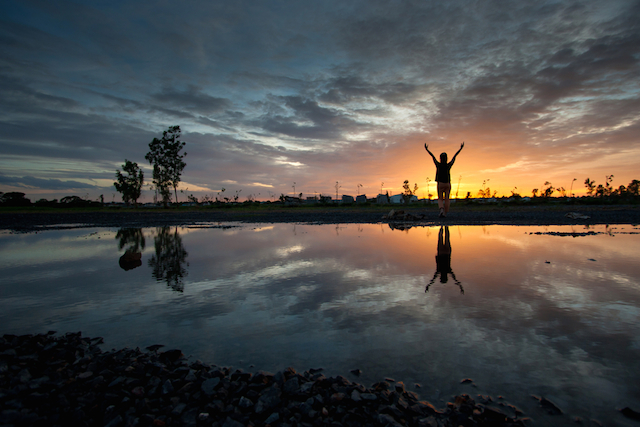 Once you get used to living life without regrets, you will never want to let the past weigh you down again. Learn from your mistakes. Instead of letting your past determine an unfortunate future, learn from the mistakes you made and decide never to make them again. 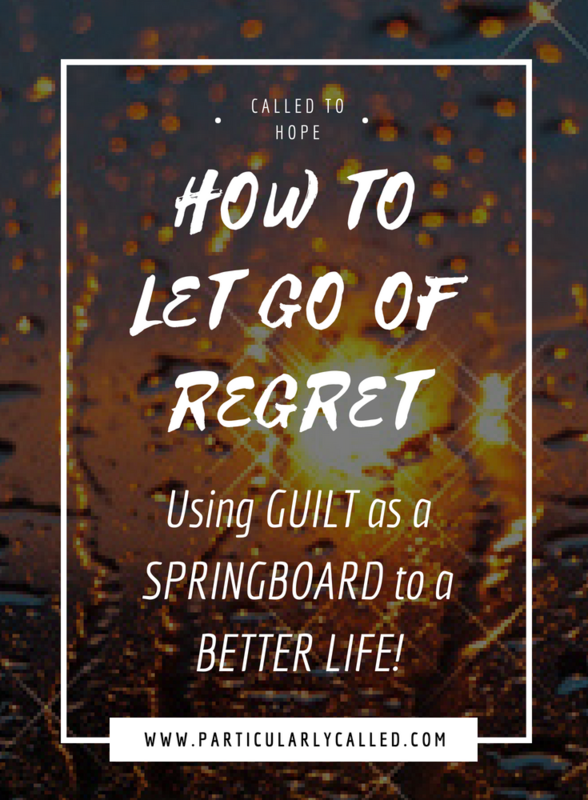 Guilt and regret can make the past feel like a heavy weight holding us back. Understand their pressures and identify "unfinished business" to move forward. Understand their pressures and identify "unfinished business" to move forward. The real reason you keep stumbling on regret: the parts of your personality that originate in fear (such as those that experience remorse, guilt and shame, as well as regret).